Microsoft’s digital assistant is known as Cortana. It helps you in searching for different things on your computer system. You can ask different questions from Cortana and you can even talk to it. It can help you in keeping reminders, notes, remembering certain important events etc. 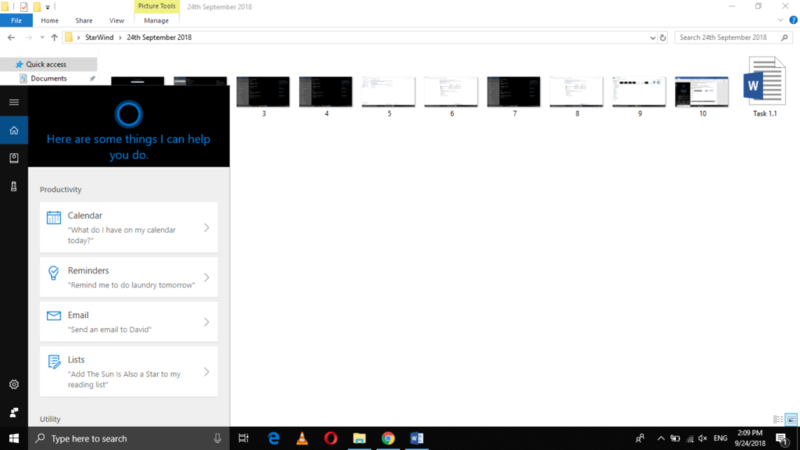 In this article, we will explain to you how you can use Cortana in Windows 10. Now we will explore this menu. This menu displays the list of all your recent activities. By clicking on any of these activities, you can launch it easily. This menu also displays some of the tasks that Cortana can perform such as “Open the Settings app” or “Remind me at 8 AM”. 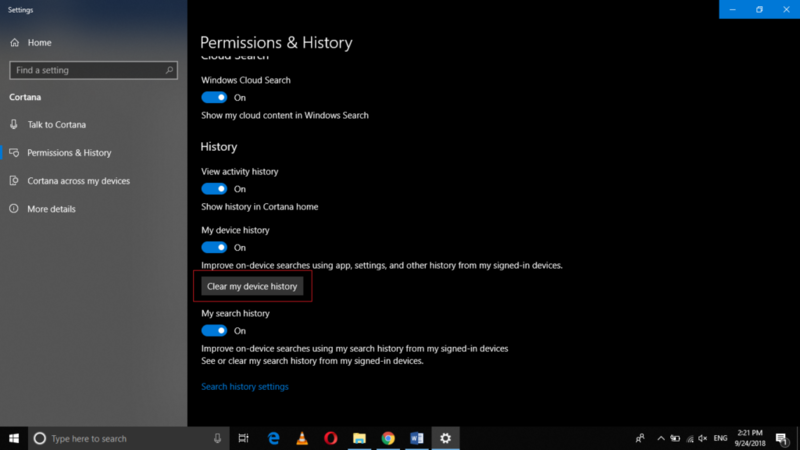 For checking, all the things that Cortana can do for you, just click on “See all tips”. 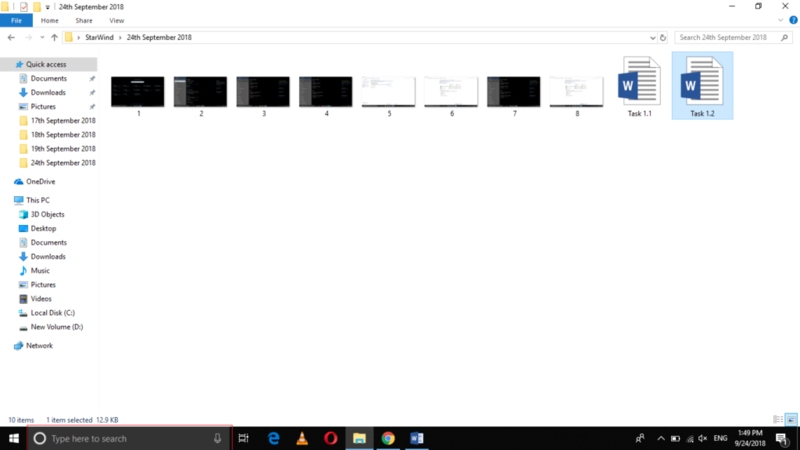 For searching anything using Cortana, just type it in the search box. Turn the toggle button corresponding to the field of “Let Cortana respond to Hey Cortana” to the “on” state. 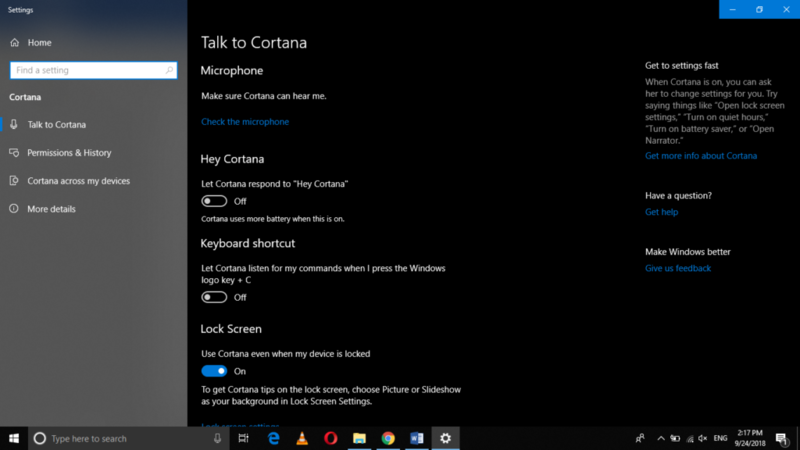 Now Cortana can listen to whatever you speak in your microphone and then it can reply to you accordingly. 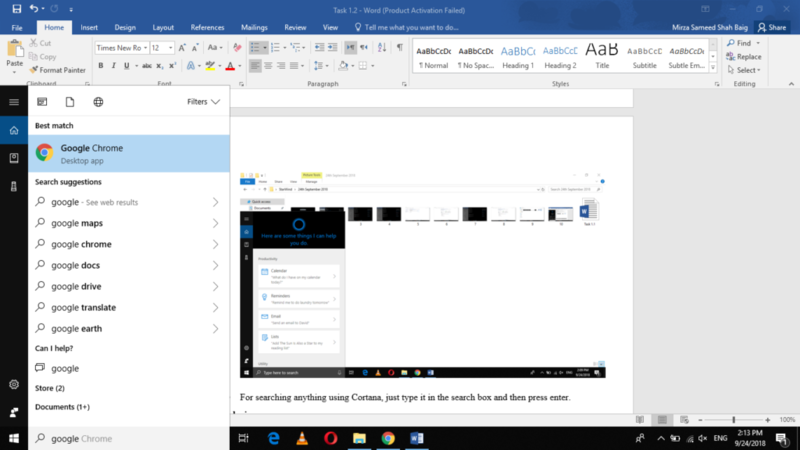 In this article, we learned how to use the basic functionalities of the Microsoft’s digital assistant Cortana. 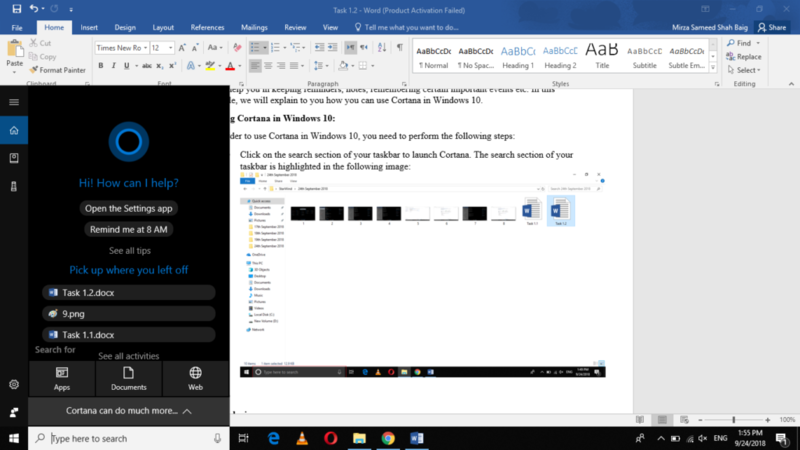 The use of Cortana makes things much easier and convenient for you. It provides you with a high level of customization and thus makes your environment a lot more user-friendly.